I've got something a little bit different for you all today. 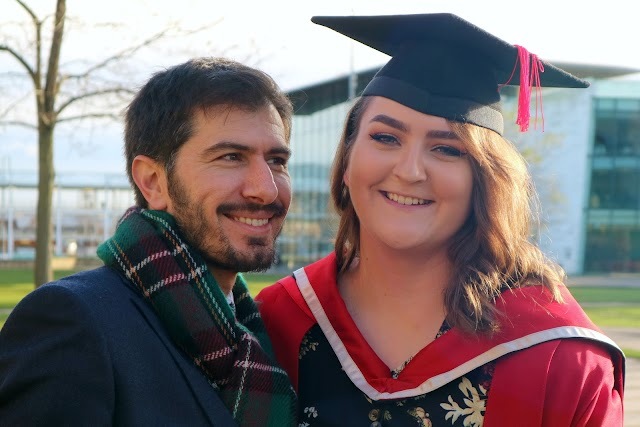 I'll admit, I've had a bit of blogger's block lately and I've struggled to find inspiration on what to write about, but I recently remembered that I was nominated by the lovely Beccy to do this tag! Not only are tags like this perfect for when you're having a bit of an uninspired day, but they're also great for discovering new blogs, so be sure to check out everyone I tag at the end. 1. Thank the blogger(s) who nominated you for the blog post and link back to their blog. 3. Nominate 11 new blogs to receive the award and write them 11 questions. 4. 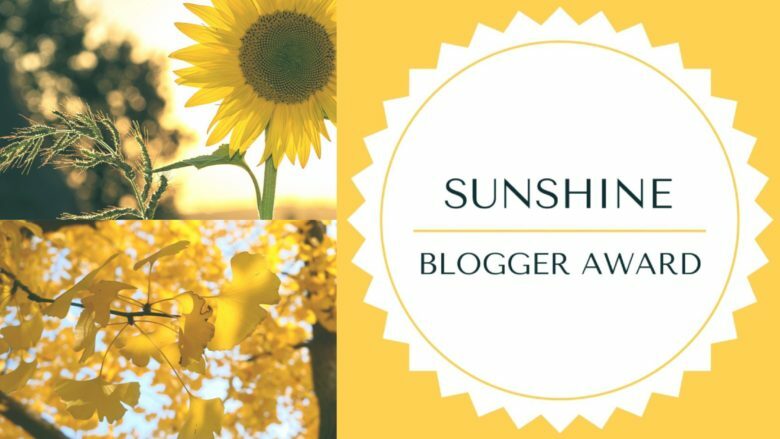 List the rules and display the Sunshine Blogger Award Logo in your post and / or blog! So, let's get on with the questions! 1. What excites you most about your blogging/social media life? I think that this is probably the most cliche answer, but the thing that I find most exciting is being able to connect with new people. I'm able to communicate with people all over the world through a screen - how cool is that?! I also find how creative it is very exciting. I love all the planning, writing, photography and editing that goes into blogging. 2. If you could start all over again from scratch, what would you choose to focus on in your blog? Funnily enough, this is actually the third blog that I've had. The first was solely based around nails and nail art, but I quickly got bored of sticking to one area, so I created a new one where I posted whatever I liked. Eventually, I started following trends and not enjoying the content I was sharing, so it got deleted and The Northernist was born! 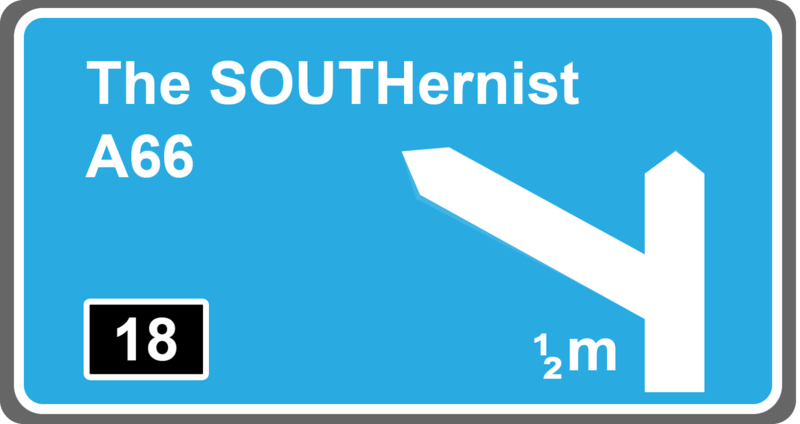 It's difficult to think of one area that I would only write about if this blog was gone, but I think it would probably have to be baking. Full-time bloggers absolutely blow my mind. I think they're so incredible and amazing at what they do, but I haven't even got a clue about how they generate enough money to go full-time in the first place. If I had the whole "how do you make money from blogging" thing figured out, then maybe I would if it was enough to live on, but right now, it's just not feasible. I would love to do blog work for a company or brand as a full-time job though! 4. Have you ever worked for “exposure” rather than money? If so, how did that go, would you recommend it? I think I have, but the words "work for exposure" have never been written whilst the work has been discussed. Every person that I've worked with, I've worked with because I've wanted to. For me, it's about working with people that I believe in and want to help out. In all honesty, I think it's ok to work for exposure every once in a while, especially if you're a smaller blogger and it's someone with a larger following that would like to work with you. I realise that that's controversial and not everyone will agree, but if we all had the same views, the world would get a little bit boring. 5. Tell us a little-known fact about yourself! I am a well-travelled person. I want to introduce travel posts a lot more into my blog because it's something that I love, but all of my current travel posts are kind of about the places I'm visiting currently, when I have a huge backlog of places that I've been to that I could talk about. I've been on two American road trips, visiting places like Chicago, San Francisco, New Orleans, Kansas, Las Vegas and New York; I've driven through Canada and the Rocky mountains in a campervan; I've been all over Europe, including France, Italy, Germany, Austria, Switzerland, Spain and Belgium, but I've got no clue how to incorporate these past trips into posts. Any suggestions in the comments would be fab! J and I have a bit of a dream about living in Scotland near the Highlands. We would love to have a little farm, live off what we grow and only buy locally. Lately, this dream has been blown a bit out of proportion because I've also added on that fact that I want a little tea room where I make my own cakes using our own produce. But yes, I would love to live in Scotland. 7. What is your most secret guilty-pleasure movie? This is a bit of a toughie because I'm a firm believer in that guilty pleasures shouldn't be guilty and you should just love what you love. A film that's been re-introduced into my life lately that I think is kind of daft is Wild Child, but I just love it so much. It's definitely much more quoteable than Mean Girls #unpopularopinion. 8. Nobody else is home, you’re just got out the shower, your hairbrush microphone is waiting for you. What song do you sing your socks-off to in the bathroom mirror? Right now, it would have to be Never Enough from The Greatest Showman soundtrack. You can't tell me that you haven't tried belting those notes out! 9. Tell us your favourite YouTuber/Vlogger! I absolutely love KathleenLights. I didn't think I'd ever get into a beauty YouTuber, but Kathleen is just brilliant. She makes me laugh and I love how in-depth her reviews are. She comes across as such a fun and down-to-earth person, so yes, she's my fave! 10. What is your Twitter Pet-peeve? Small things that annoy you but don’t really matter! I'm part of the spelling police, so when I see spelling mistakes (or if I make one accidentally), it drives me up the wall and I just don't know why! I realise that this can be applied anywhere, but on Twitter, it just makes me cringe and want to beg the creators for an edit button. Seriously, "sneak peak" is the one that has bugged me the most recently. A "peak" is the top of the mountain, and I'm pretty certain you're not about to show us a picture of a shifty-looking rocky ledge. On the day that I'm writing this, I'm working an evening shift, so it's probably going to be something quick like a good old Asda pizza. I'm the epitome of class. Apologies if any of you lovely ladies have already been tagged or have completed this tag. I've seen this floating around so much and it's a bit difficult to keep up! Which is your most favourite blog post that you've written and why? How do you see your blog developing in the future? What is your favourite takeaway order? If it was ethically and morally possible to have any animal in the world as your pet, what would you have? Which TV character do you relate to? What is one goal that you would like to complete this year? Tell me three random facts about yourself! Thank you again to Beccy for tagging me in this. I had so much fun writing up my answers and thinking of new questions for my nominees. I can't wait to see everyone's posts and see how they answered (I'm particularly interested to know what everyone's favourite thing is about themselves).